Thx for the coverage Jupi! For next time, you can turn/rotate by pushing one stick up and one stick down (like in the Katamari games!) Thanks for playing. Controls need some work, the double stick for a single motion feels weird (also the mandatory gamepad). At the end needs some "spectator mode" to watch your work and an option to take a picture, camera is too far and is not possible to see the final result. Really a nice little experience. Well done! Thanks dude. If bandai/namco ain't gonna do it they might as well let me! Not many people tackle a 3D project for such a short jam, much less finish, so this is very impressive. The controls/camera need a little polish (very minor quibble), but overall I'm just blown away you were able to pull this off! Why would you expressly remove keyboard controls? This makes me a lot angrier than it should, and I will force myself not to rate this game, because it probably is fine inside. But please promise me to never do this again, ok? 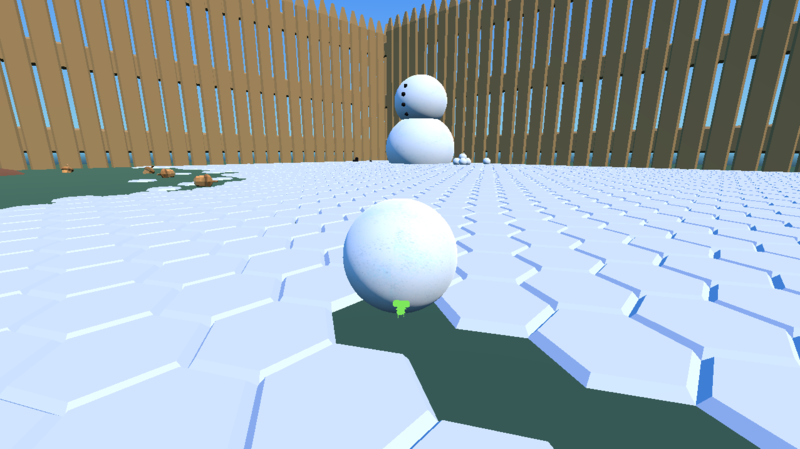 This game is kinda similar to the snowman level in We ♥ Katamari. Huh, do other godot controller-based games work for you? I wonder what I could have done differently. 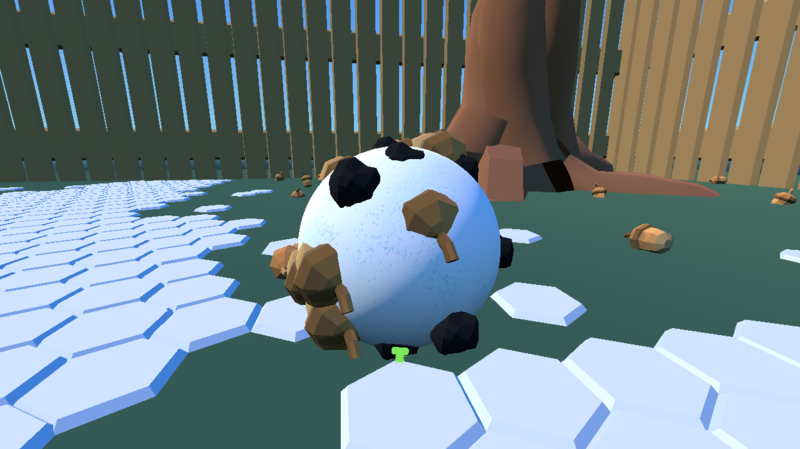 Impressive you actually made a complete katamari game. The movement could use a little tweaking but overall it's well executed and fun. Performance was also very smooth. Thank you! This was my first time properly using the physics system, I agree it could use some tweaks. I'm surprised the performance was good honestly I was worried with so many objects! 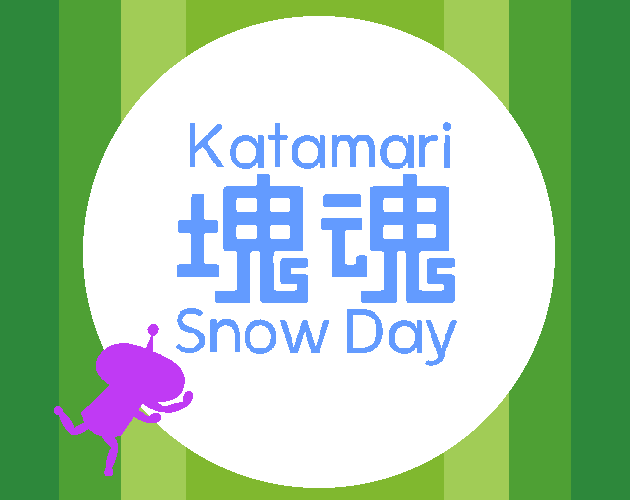 Ahaha awesome Katamari song, did you record it? 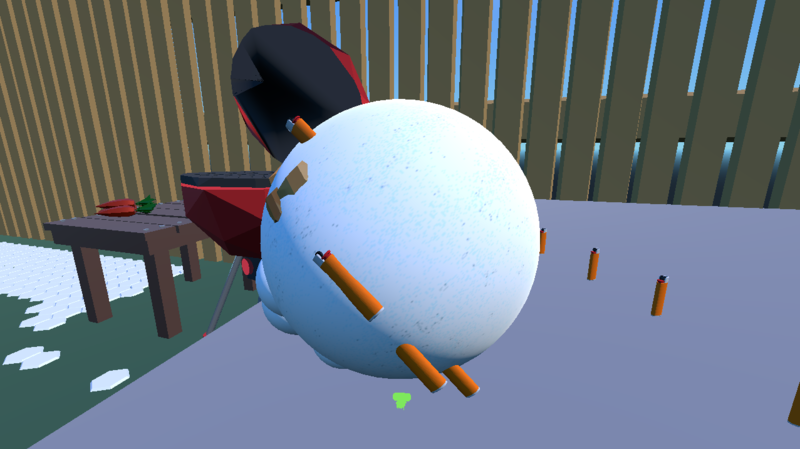 Its always fun to roll a Katamari, good job. Yes the song in the intro sequence is all me :) The song during gameplay is a royalty free song from bensound. Thanks for playing! Thank you! Haha I've been listening to the soundtrack a lot the last few weeks so it only seemed right to do my own little version.